Never go unprotected at any level. 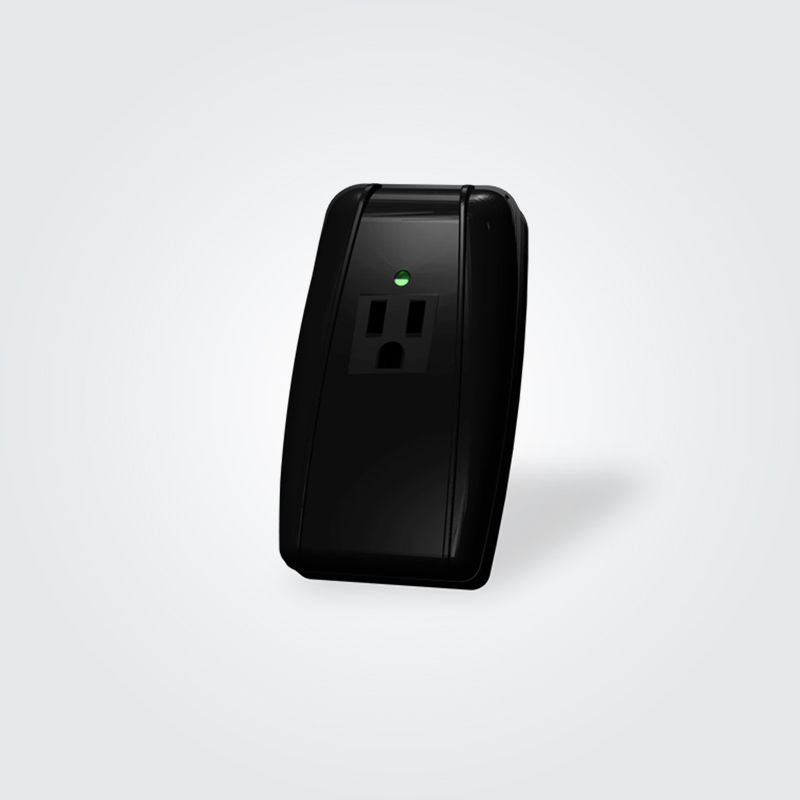 Even in smaller, cost-conscious applications, power protection is a critical element of an AV system’s foundation. 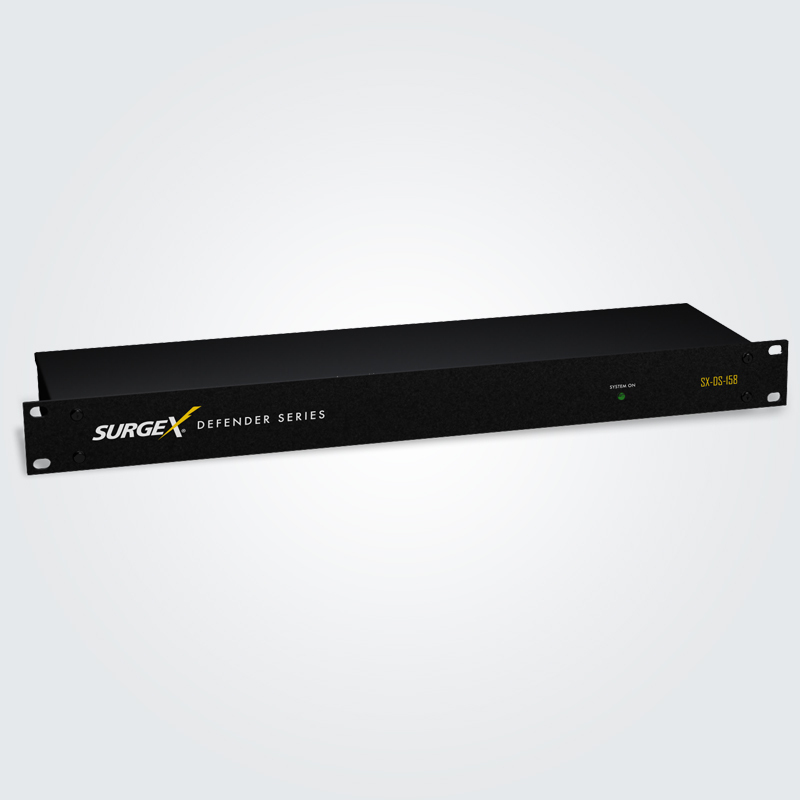 With the new SurgeX Defender Series line of products, power protection doesn’t have to be sacrificed regardless of the budget or size of the system. Developed specifically for everyday applications, the Defender Series provides cost-effective comprehensive power protection and conditioning to increase uptime and ensure equipment functions properly. Designed with patented non-sacrificial Multi-Stage surge suppression technology, the Defender Series line protects AV equipment from electrical transients that can cause disruption to the system. Its three stages of protection ensure equipment is safeguarded from the harmful effects of surge energy and its advanced filtering virtually eliminates normal and common mode electrical noise interference that can cause reboots and downtime. The SurgeX Defender Series is the perfect choice to safeguard non-critical applications at an affordable price.